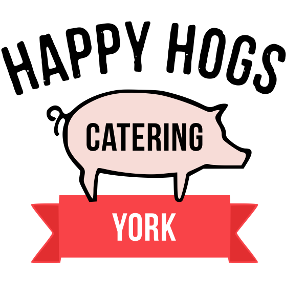 Contact Caterers York BBQ and Hog Roast team to discuss our menu options and how we can cater for your event, please feel free to contact Caterers York for any occasion or event even if its just a quick question about our services. Just leave a message with your number and we will get back to you ASAP or contact us directly with the details below. No matter what the event is you’re planning we can offer a reliable outdoor or indoor catering service in York and across Yorkshire. Our services include Wedding Catering, Hog Roast Hire, Barbecues and big pan Paellas plus much more.